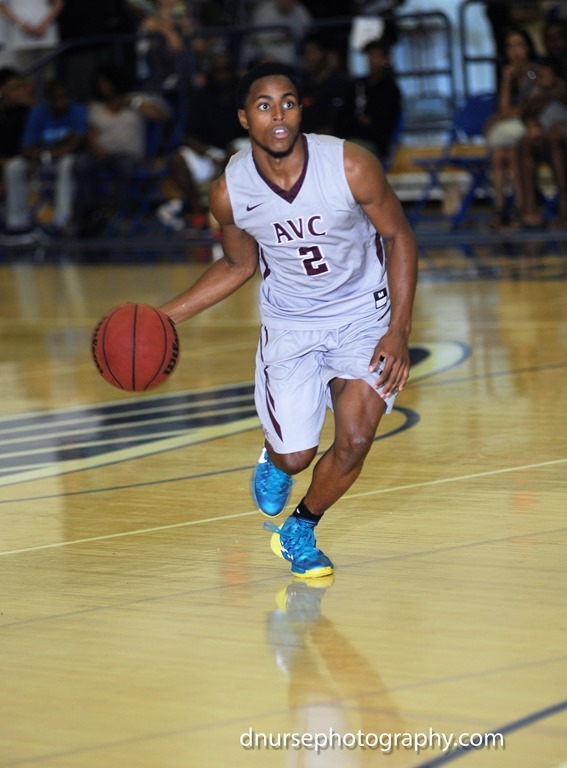 I asked Reggie how he has improved since he joined AVC and his immediate answer was, “I am playing smarter.” “I am learning the game within the game and it makes me a much more effective player for the team.” Sounds like a cerebral point guard doesn’t he. The most most important things that impress me about Reggie on the basketball floor? He protects that ball every play, the intensity which he plays defense and that he takes academics seriously.